American Heart Association. (2018, August 22). 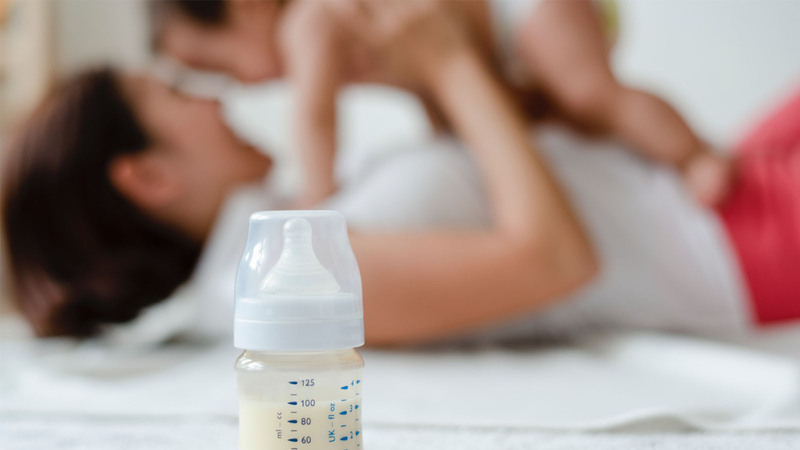 Breastfeeding may help protect mothers against stroke. ScienceDaily. Harmon, K. (2010, April 30). How Breastfeeding Benefits Mothers』 Health. SCIENTIFIC AMERICAN.